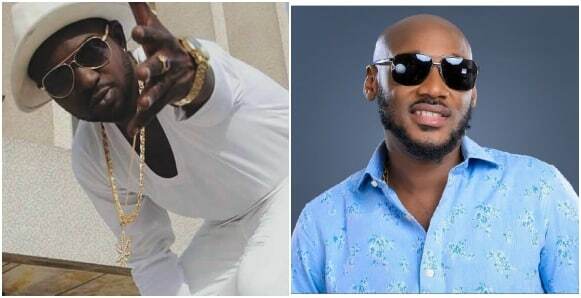 A couple of weeks ago, Punchng reported a news that claimed veteran act Tuface stole the song of an upcoming act Yoko B.
Yoko had spoken with Punch claiming that the song Amaka was stolen by Tuface. 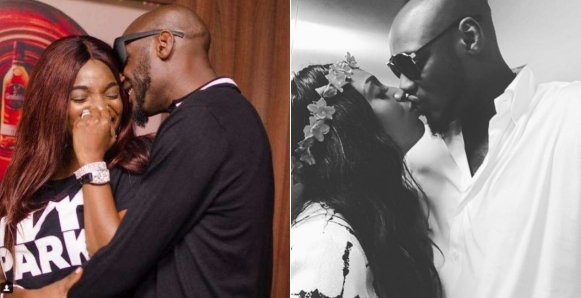 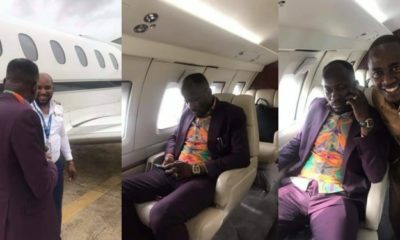 In a new development, Punch, has tendered an apology to Tuface and retracted the story. 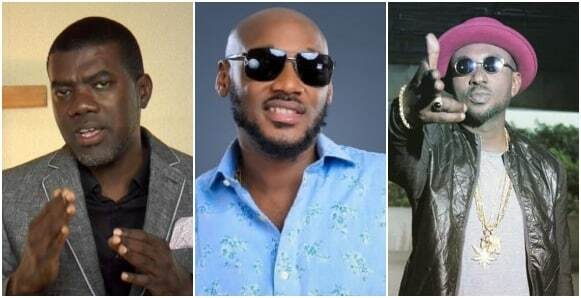 In the Sunday, July 8, 2018 edition of the Sunday PUNCH, we published without due verification a story in which Analike Okezie (Yoko B) accused 2Baba of stealing his song, Amaka. 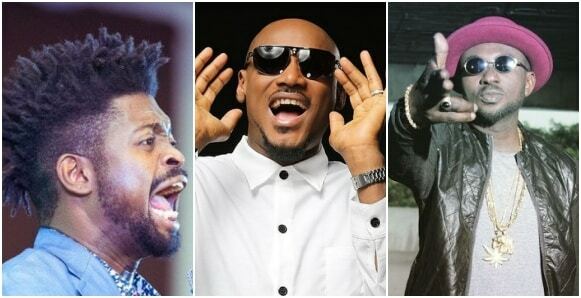 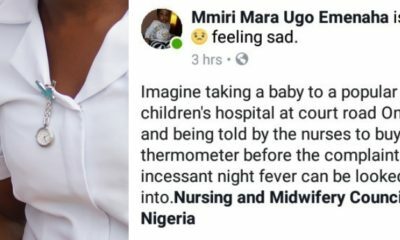 We hereby retract the said story and tender our apology to Mr. Innocent Idibia, aka 2Baba, who we hold in high regard.